The KNKV, organiser of the first Open European Beach Korfball Championship, published a promo video of the event. 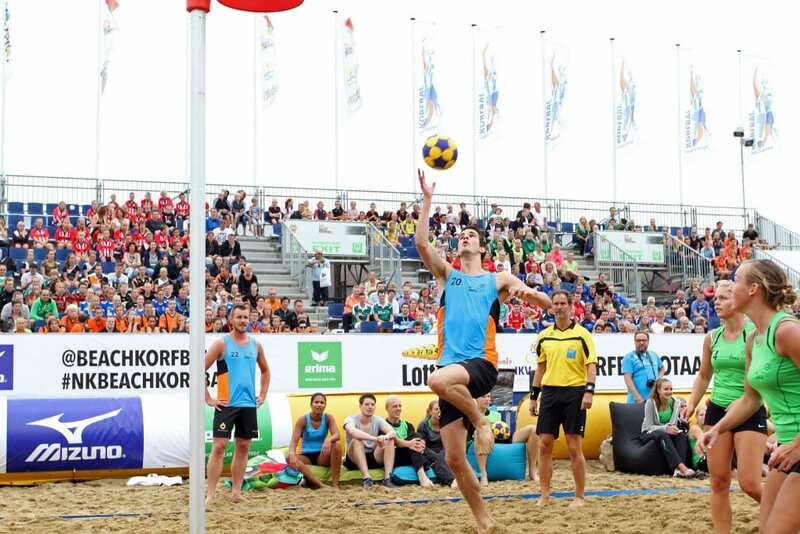 This video shows the fun and excitement of Beach Korfball, the beautiful city of The Hague and the venue of the event; The Hague Beach Stadium. Have a look and enoy!